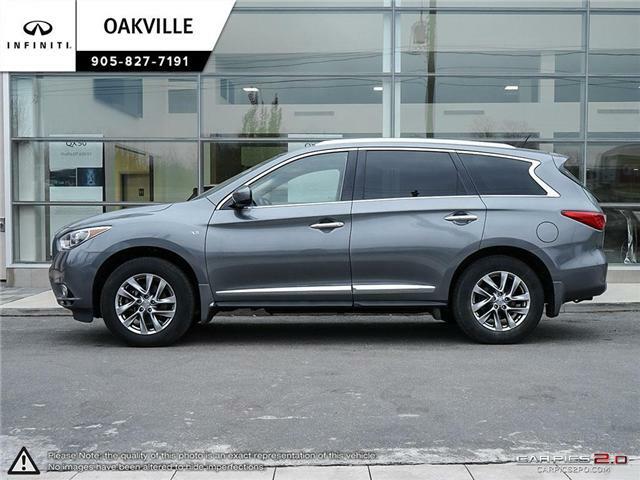 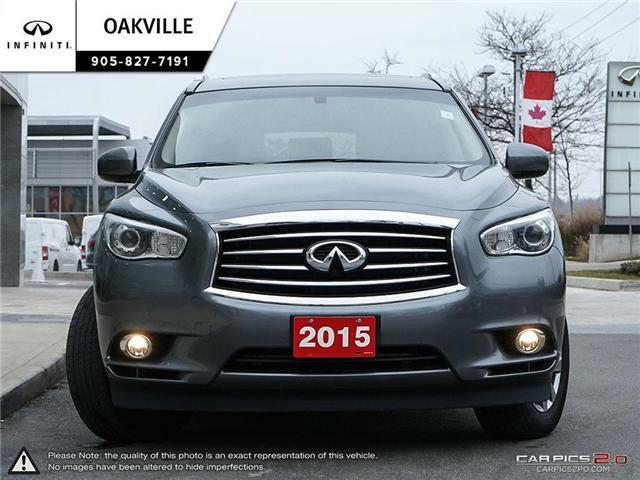 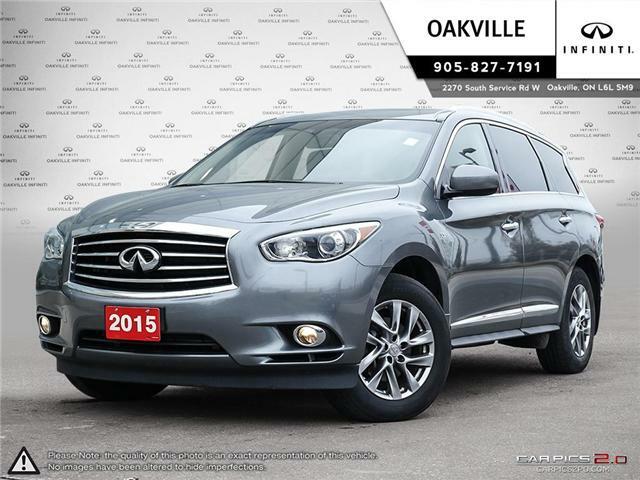 The 2015 Infiniti QX60 is a three-row luxury crossover that puts families first. 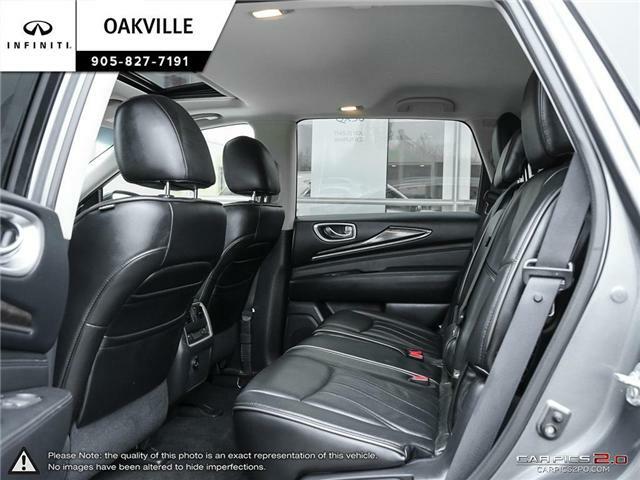 The QX60 has plenty of room for adults or growing children in all three rows, and the second-row seats slide and recline to enhance passenger comfort. 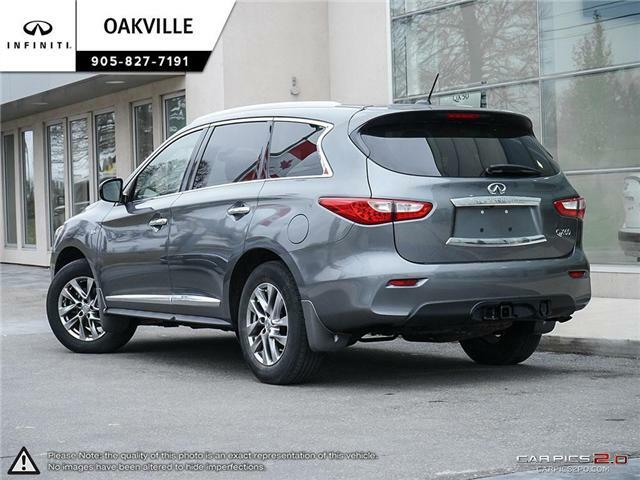 At this amazing sale price, the QX60 will be conquering the roads in no time with its new family! 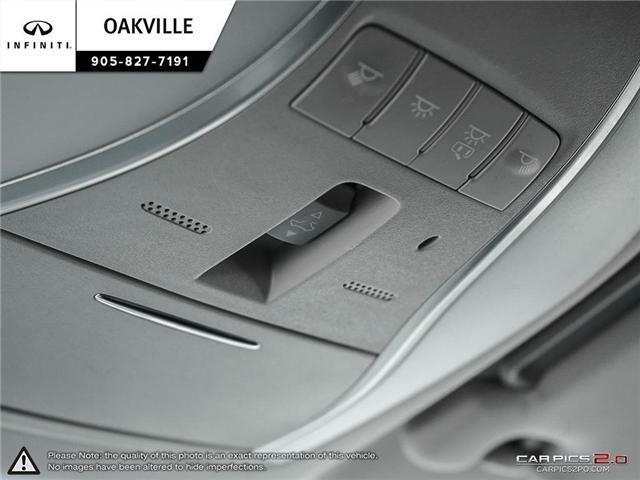 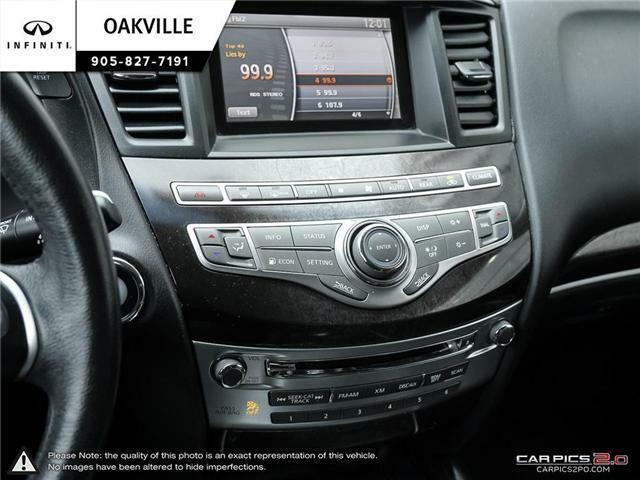 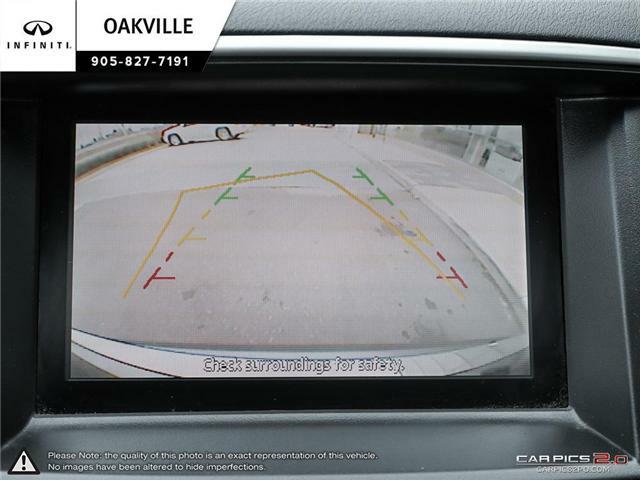 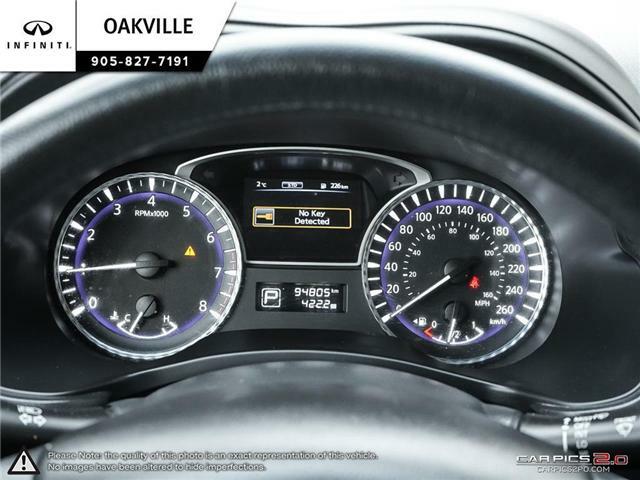 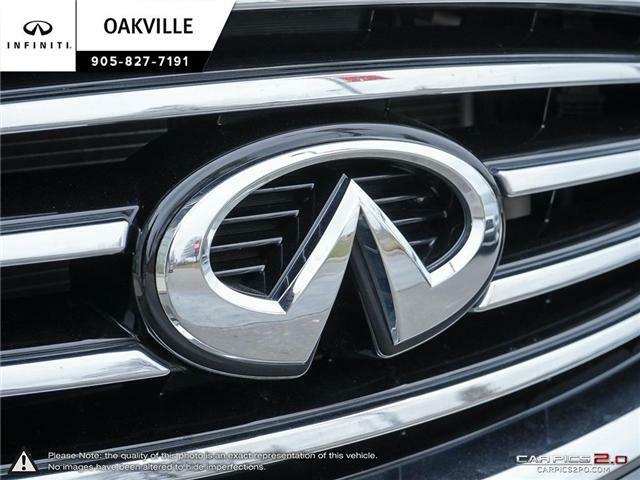 Oakville Infiniti accepts all trade-ins and offers financing OAC. 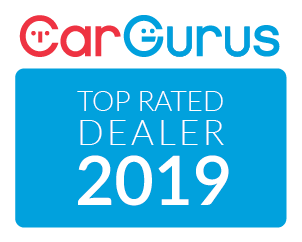 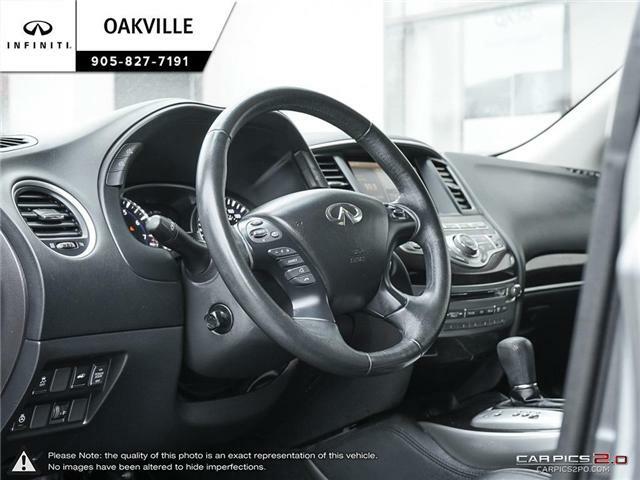 We would like to invite you to schedule an appointment for a review and drive of the vehicle. 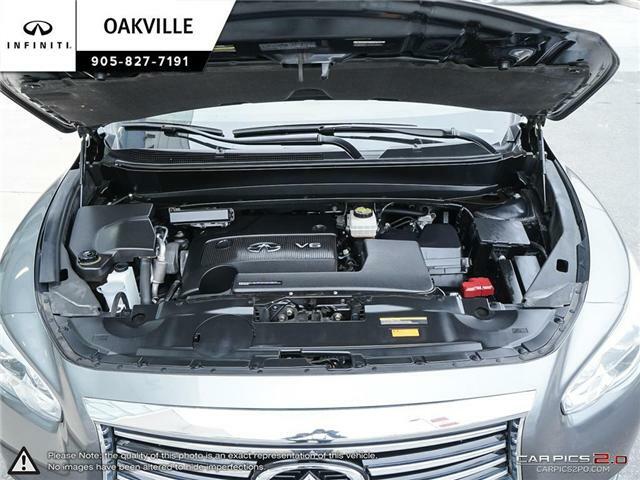 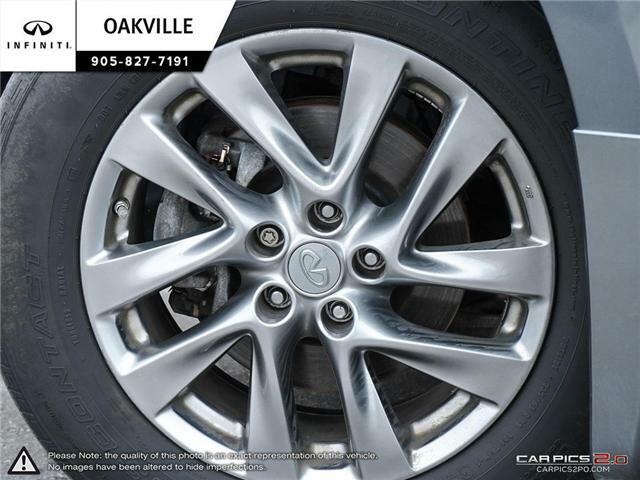 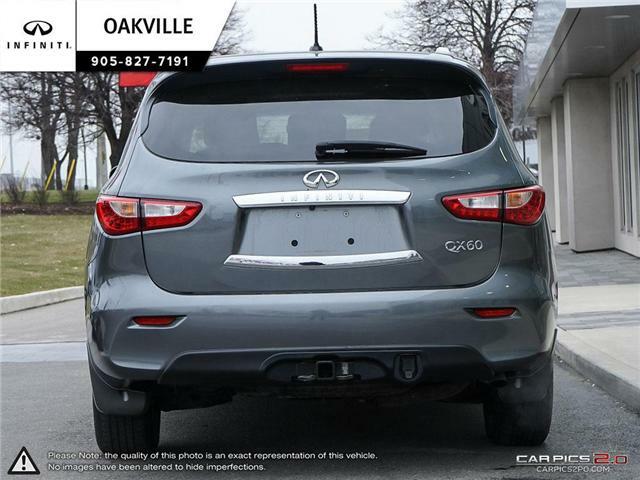 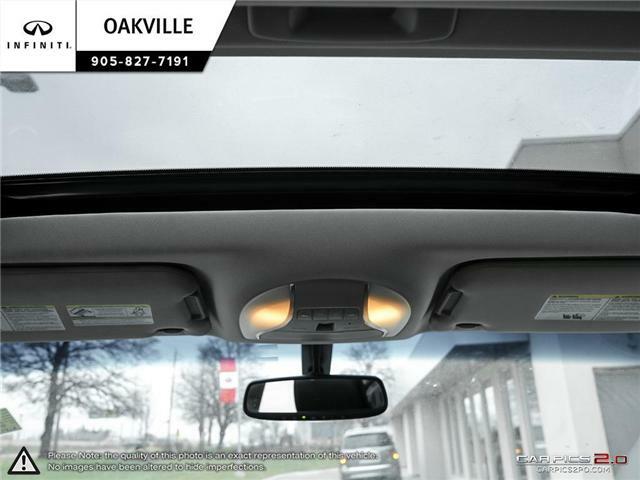 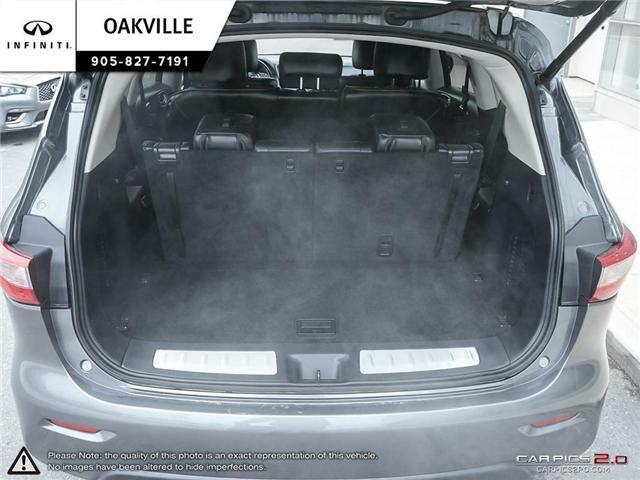 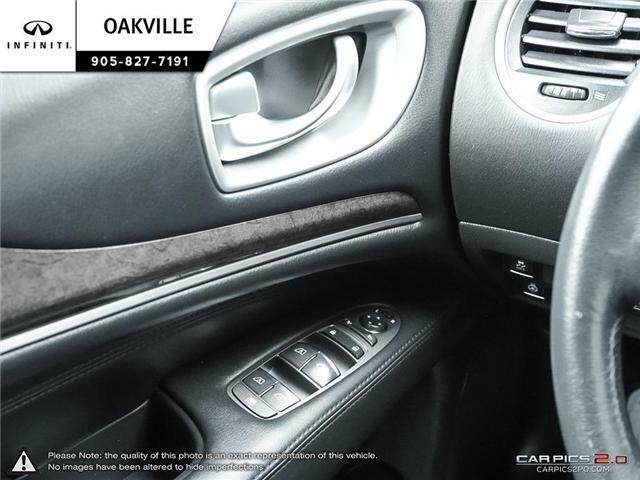 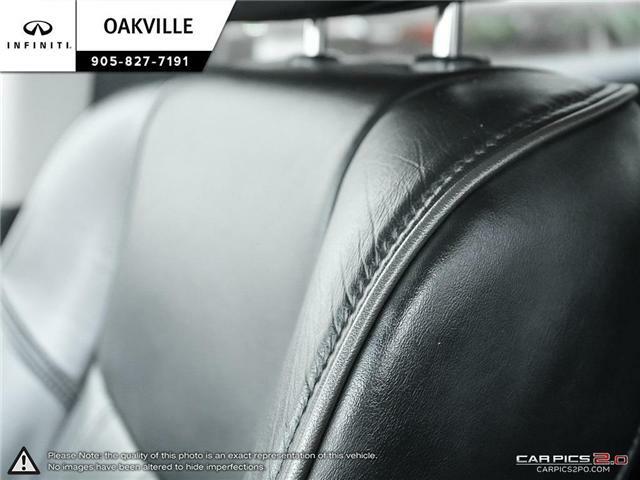 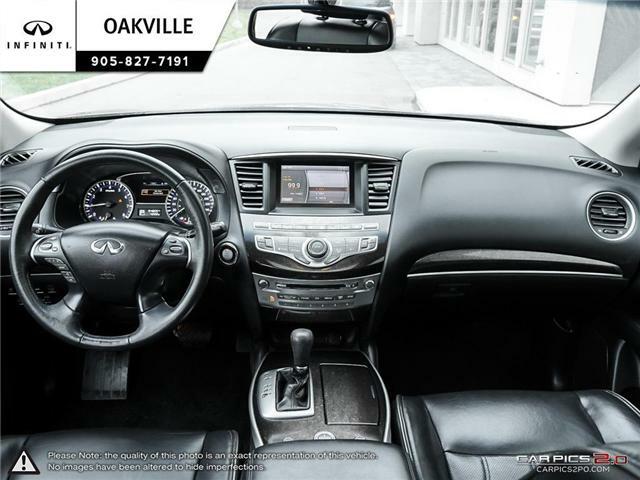 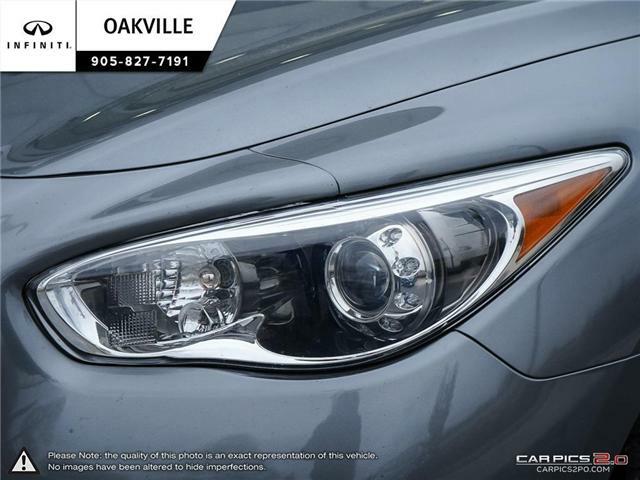 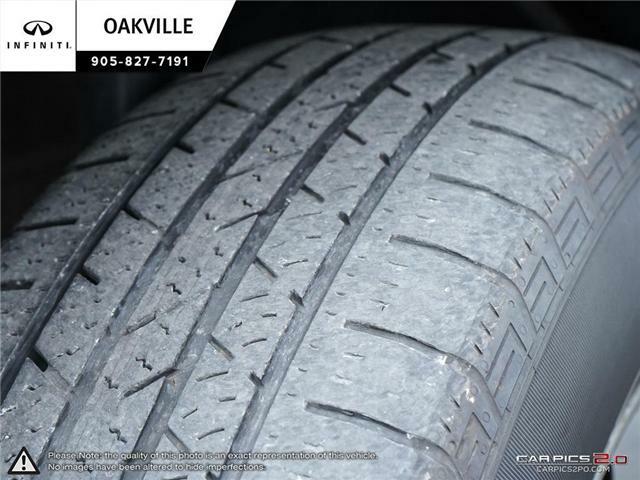 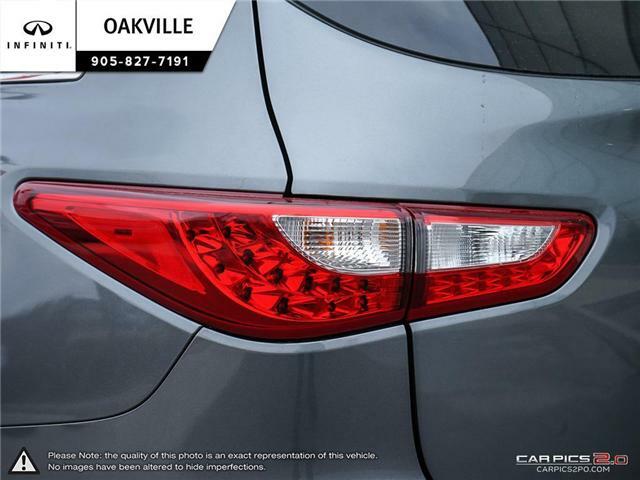 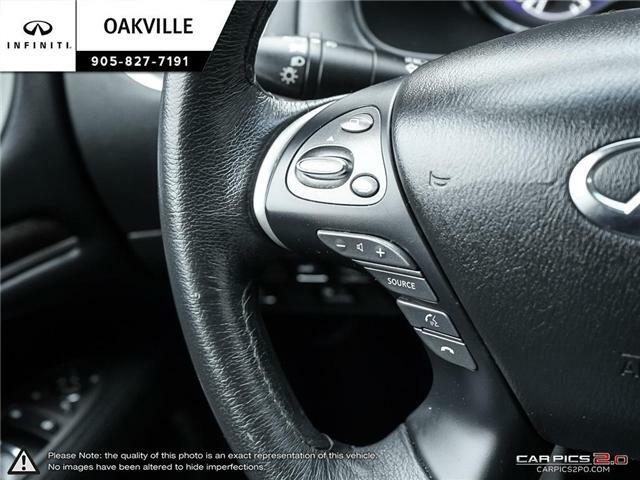 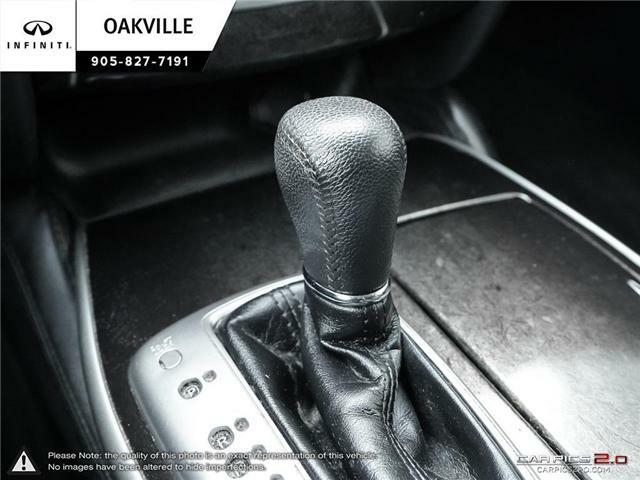 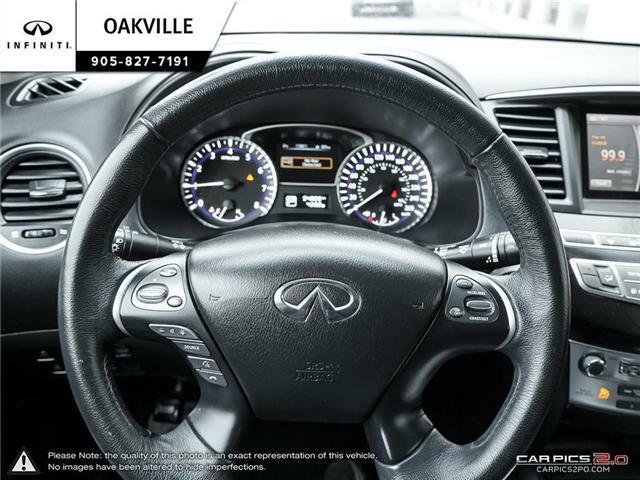 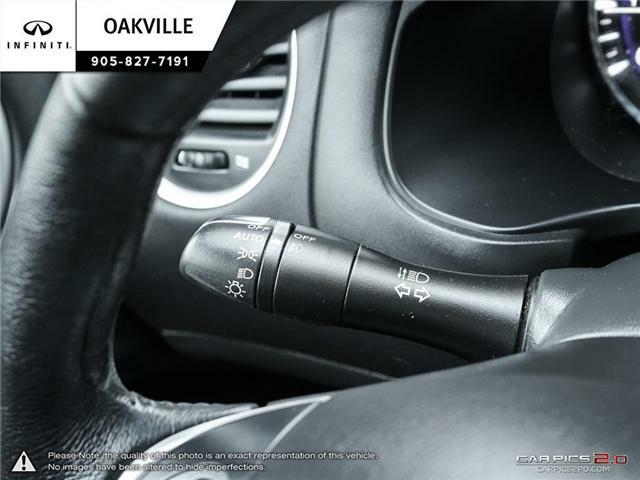 Please feel free to contact us at Oakville Infiniti if you have any questions before you visit!